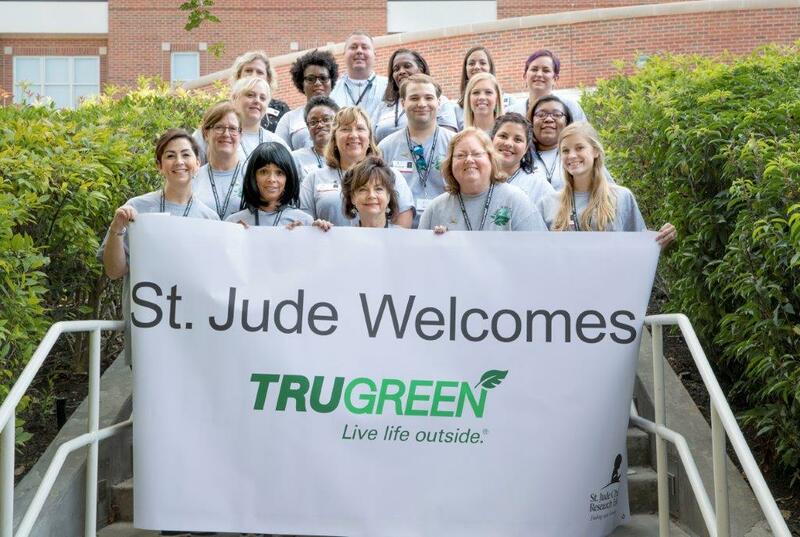 MEMPHIS, Tenn. – September 28, 2017 – In recognition of National Childhood Cancer Awareness Month, TruGreen associates recently hosted a memorable give-back event benefiting the patients and families at St. Jude Children’s Research Hospital® in Memphis. 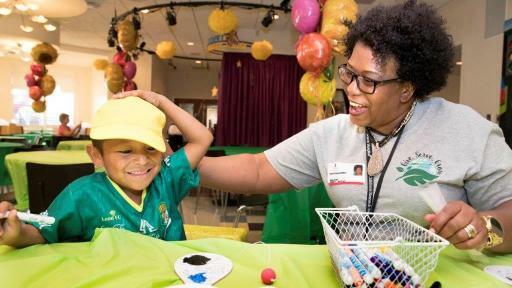 During the event, the patients and families at Target House, St. Jude’s 96-unit, long-term, apartment-style housing facility, were invited to enjoy an afternoon of fun that included professional artists drawing caricature art of the children enjoying their favorite interests and activities. 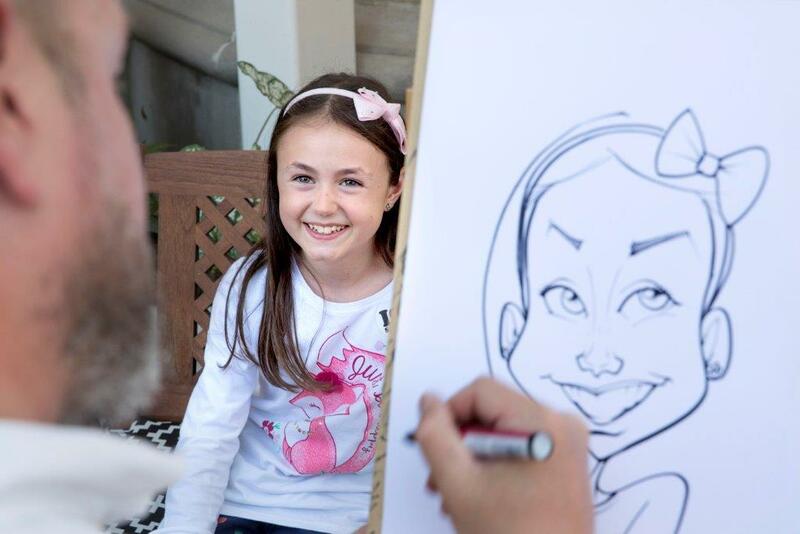 The art drawn helped highlight the beautiful smiles each of these heroes wears while fighting childhood cancer. 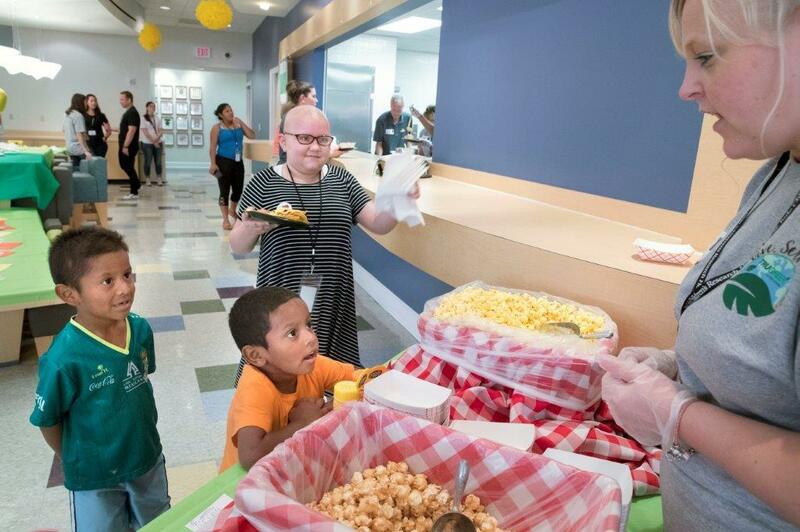 Patients and their families also enjoyed kid-friendly food and other activities including games and crafts. 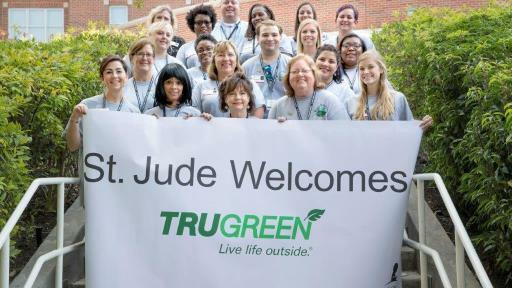 While TruGreen and St. Jude are both based in Memphis, the desire to support the efforts of St. Jude go far beyond geography. 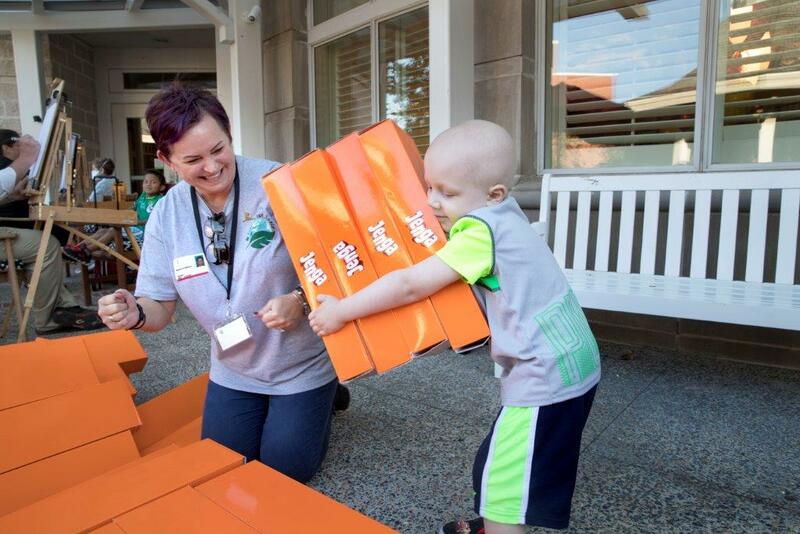 St. Jude is leading the way the world understands, treats and defeats childhood cancer and other life-threatening diseases – and continued support from organizations like TruGreen means St. Jude can keep its promise that families never receive a bill for treatment, travel, housing or food. Everything St. Jude does is centered on its mission: Finding cures. Saving children.® Treatments invented at St. Jude have helped push the overall childhood cancer survival rate from 20 percent to more than 80 percent since it opened more than 50 years ago. St. Jude is working to drive the overall survival rate for childhood cancer to 90 percent, and they won't stop until no child dies from cancer. And that’s a cause that TruGreen and its employees truly believe in and want to continue to support. 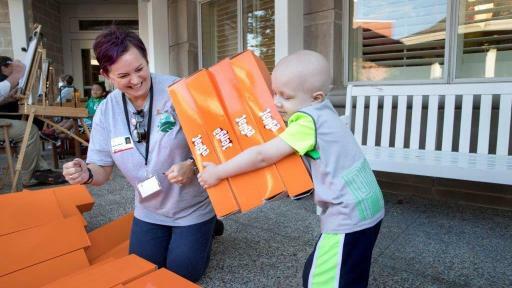 Let’s end childhood cancer together-donate to St. Jude Children’s Research Hospital® today. 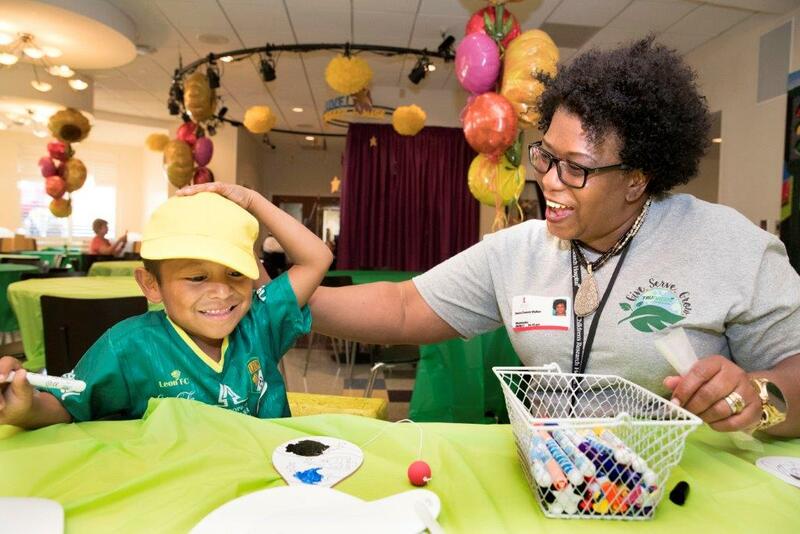 St. Jude Children's Research Hospital is leading the way the world understands, treats and cures childhood cancer and other life-threatening diseases. 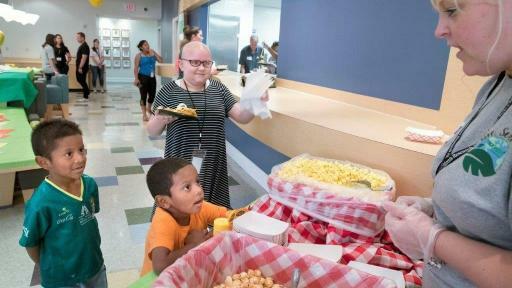 It is the only National Cancer Institute-designated Comprehensive Cancer Center devoted solely to children. St. Jude is ranked the No. 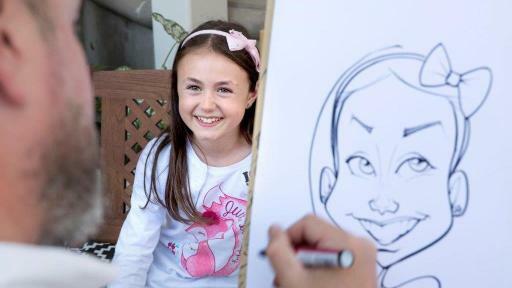 1 pediatric cancer hospital by U.S. News & World Report. Treatments developed at St. Jude have helped push the overall childhood cancer survival rate from 20 percent to 80 percent since the hospital opened more than 50 years ago. St. Jude freely shares the breakthroughs it makes, and every child saved at St. Jude means doctors and scientists worldwide can use that knowledge to save thousands more children. Families never receive a bill from St. Jude for treatment, travel, housing and food — because all a family should worry about is helping their child live. To learn more, visit stjude.org or follow St. Jude on social media at @stjuderesearch. 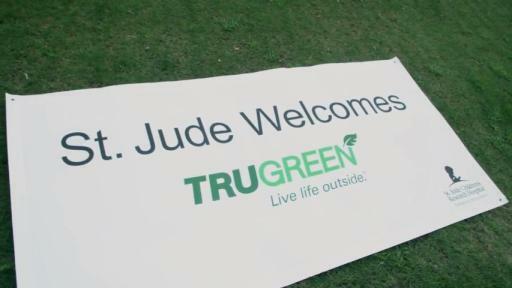 Memphis, Tenn.-based TruGreen is the nation's largest lawn care company, serving more than 2.3 million residential and commercial customers across the United States with lawn, tree and shrub care. TruGreen believes more life should be lived outside and is committed to providing a beautiful lawn to serve as the foundation for outside experiences and lifelong memories. As the leader in the professional lawn care industry, TruGreen helps define responsible lawn care practices, conducts industry-leading education and training for our people, pioneers new application technologies and educates our customers on proper mowing and wise-use watering techniques. Today, there are approximately 260 TruGreen lawn care branches in the United States and Canada, plus about 35 franchise locations. Go to http://www.TruGreen.com or http://www.facebook.com/TruGreen for more information about TruGreen.